not a whole lot to say about this. had some pink yarn leftover from the wine bag, so i wanted to make a little something with it. crocheted in the round for awhile and put this in the washer along with the wine bag for a coaster! i think i could have done both a little longer – neither shrunk as much as i expected and there is more definition to the stitches than i would like (and some spaces). but i am only just learning to felt, so not a huge deal! 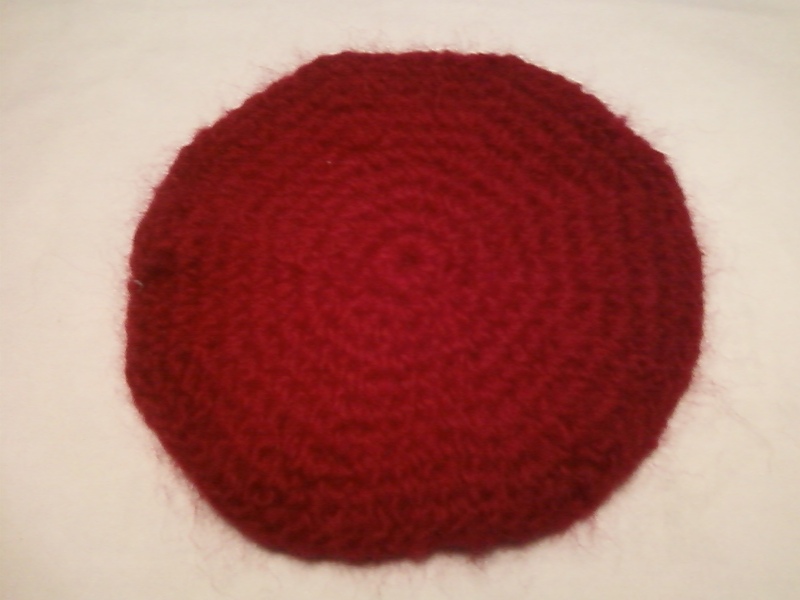 This entry was posted in Crochet and tagged coaster, crochet, felting. Bookmark the permalink.